# Comments:Storage Column 18 Slots with 3 Magazines"
The Dell LTO-3-060 data storage device is designed to perform unattended backups, restore open systems applications, and retrieve and archive files. 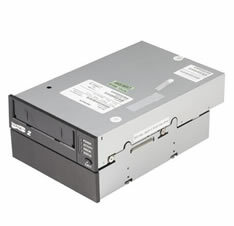 The tape drive offers a formatted cartridge capacity of 400 GB (800 GB assuming 2:1 compression ratio) that takes care of all your data storage needs. This product has been tested and validated on Dell systems. It is supported by Dell Technical Support when used with a Dell system. Manufacturer Part# : JW039 Or N797R. 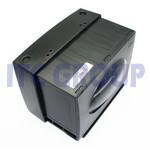 Dell OEM service Unit 90 day RTB warranty. 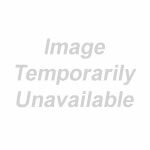 Dell Power Vault AX4-5i iSCSI Enclosure Kit Inc Rails And Mounts ETC. The Dell AX4-5 arrays combine low cost, easy to use features with the scalability and functionality of advanced storage arrays. Dual controller models offer the excellent availability and performance that business-critical applications require. The AX4-5 can support up to four expansion enclosures spanning up to 60 hard drives. With the ability to provide consolidated storage for up to 64 hosts, the AX4-5 can provide the headroom that will keep up with your data and application growth. With both 1Gb/s iSCSI and 4Gb/s Fibre Channel models, the AX4-5 enables organisations to choose a network interconnect that is right for their environment and needs. The AX4-5 supports the simple, yet powerful concept of tiered storage by having the option to easily mix SAS drives geared for performance, as required by I/O-intensive applications, with SATA drives that deliver cost-effective capacity for backup and archiving. Also, users can migrate data between different classes of drives and RAID types, dynamically and seamlessly, helping to avoid application disruption. 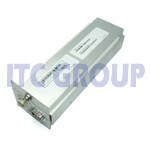 Dell OEM service Unit 90 day RTB warranty.